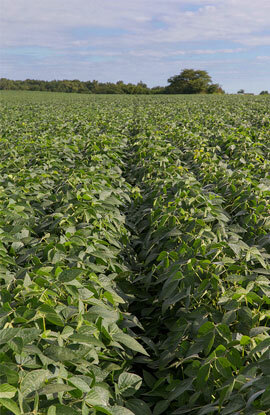 The New Jersey Soybean Board was established on July 1, 1991. This program was created to raise and allocate funds to promote through research, education and promotion, profitable soybean production in New Jersey. The Board is a qualified state soybean board and is authorized by the United Soybean Board to collect and utilize soybean checkoff funds. 14 farmers from New Jersey direct state checkoff funding. Click here to read the 2015-2016 Annual Report. To find out how to serve as a New Jersey Soybean Board farmer-leader, contact Debbie Hart.